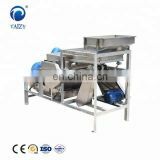 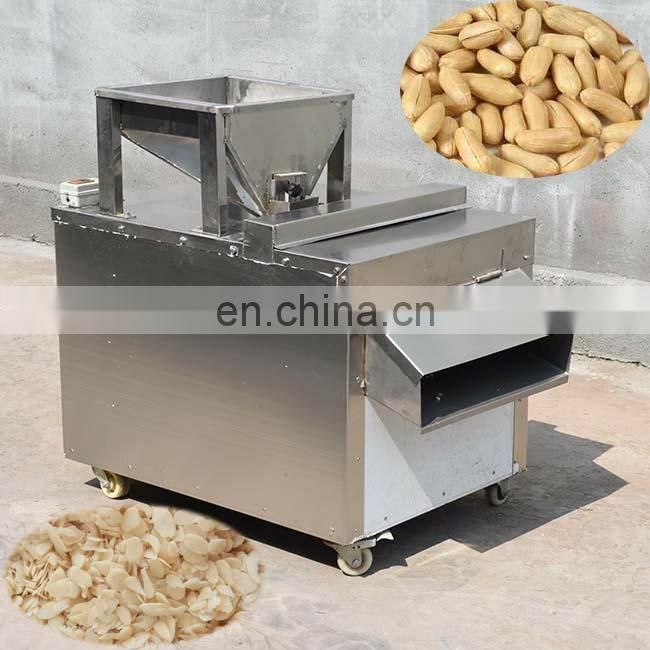 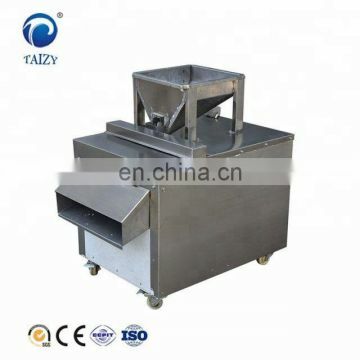 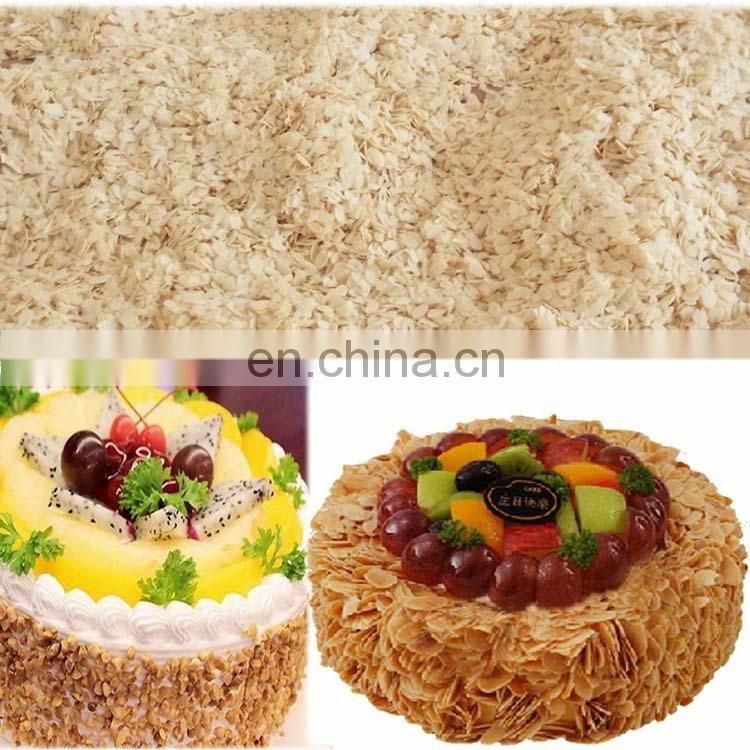 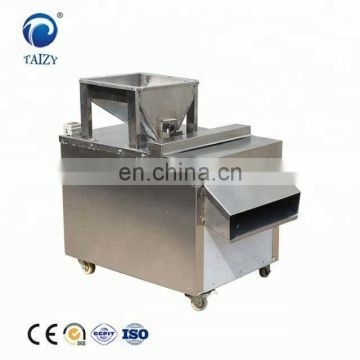 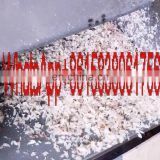 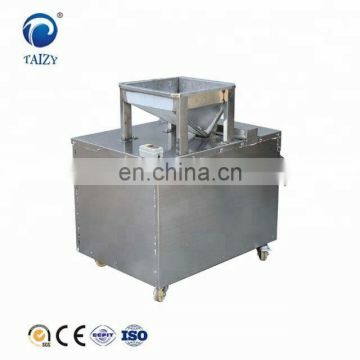 This machine mainly suit for peanut almonds, hazelnut and other nuts slices. 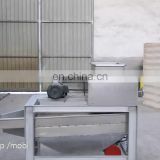 It also can adjust thickness according to the actual needs. 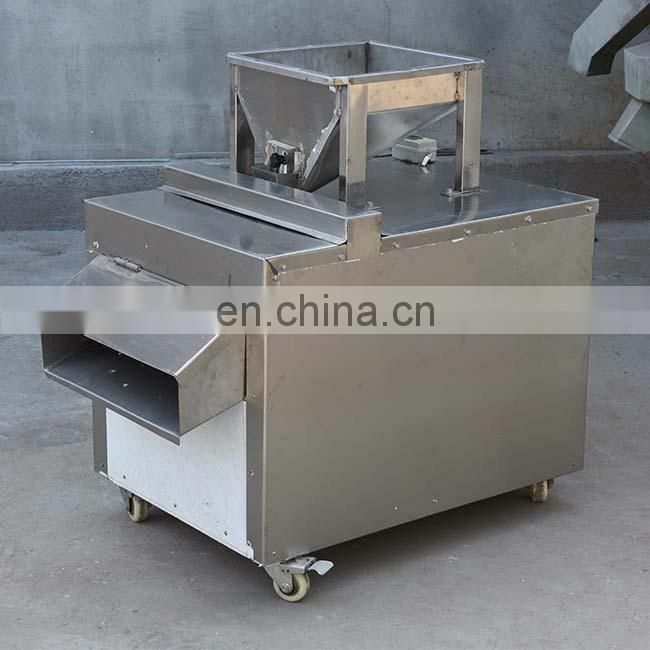 The machine made by stainless steel, in line with food hygiene requirements. 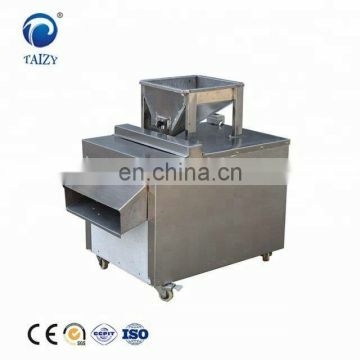 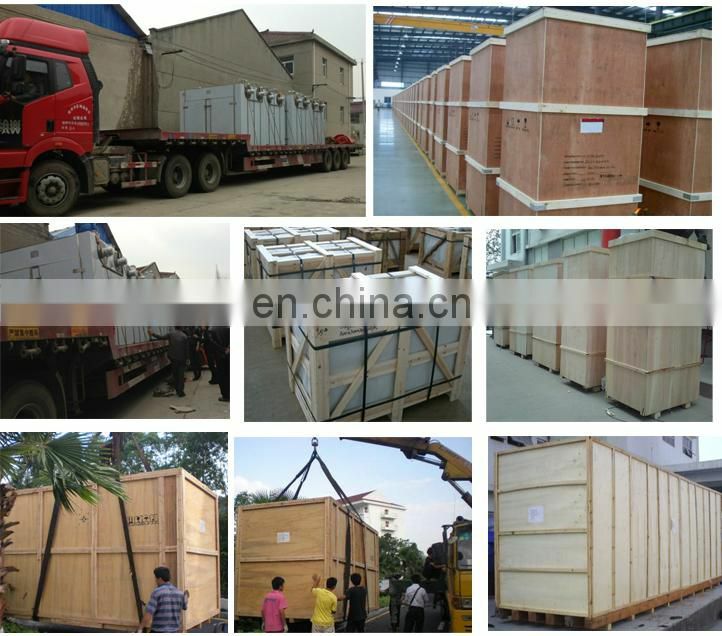 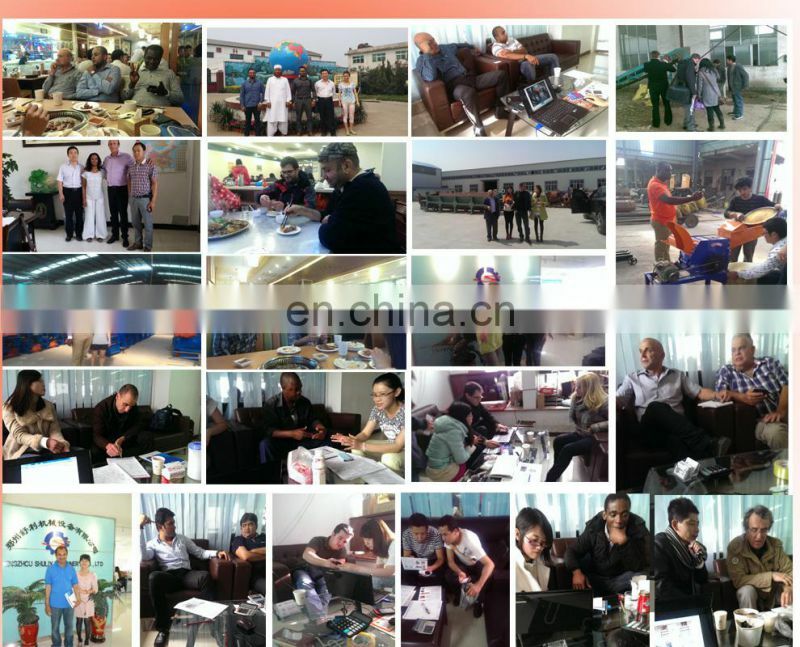 The blade is made of high quality high speed steel grinding, sharp edge, long service life.